In Italian, the term ‘Su Misura’ means tailor-made. It stands for precision, artistry, and uncompromising attention to detail. In Italian, the term ‘Su Misura’ means tailor-made. It stands for precision, artistry, and uncompromising attention to detail. 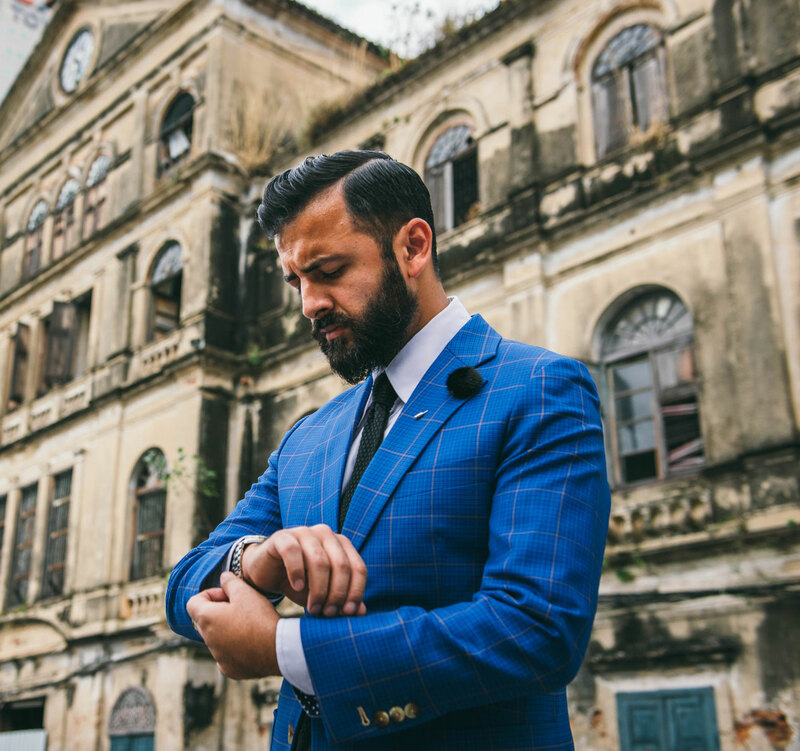 Cut from a personal pattern, pieced together by hand and fitted until the cutter and client deem it perfect, a bespoke IFC Bangkok suits suit is a unique hand-made on Savile Row garment that, while always flattering, will naturally reveal something of the character of its owner. 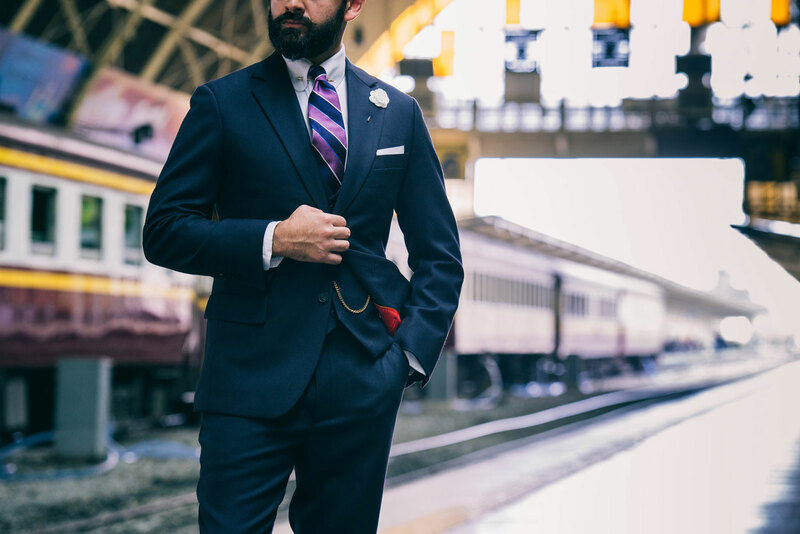 Taking into consideration the client’s style and needs, our fashion specialists will help you get the best product you deserve. Personality, environment, and lifestyle all play an intricate part in how a person’s sense of fashion is expressed. IFC Bangkok offers you the possibility to take part in the conceptual design of your new business or leisure suit. 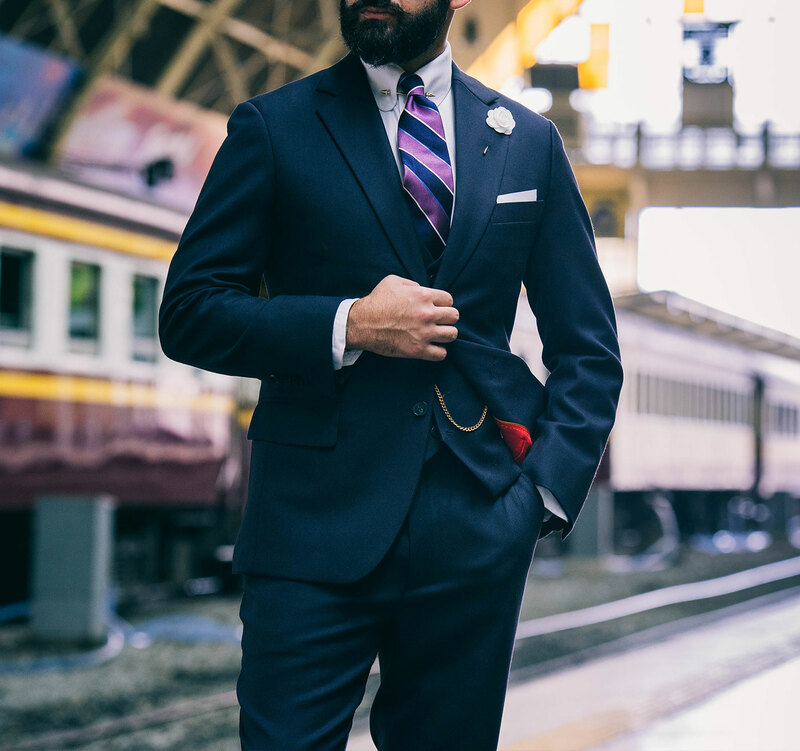 You select the cut, tailoring and execution according to your requirements, such as: form of the collar and pockets on your jacket, the number of buttons on the sleeves, trouser cuffs and, last but not least, the fabric from an abundance of patterns.